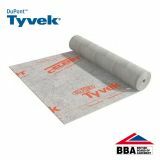 Here at Insulation Superstore we’re proud to offer a wide range of timber frame permeable breather membranes, and we’re confident that we’ll have the products you need for your latest project. 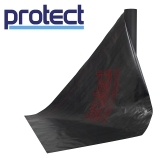 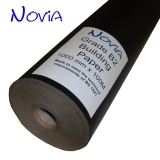 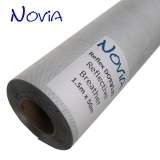 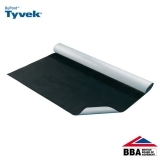 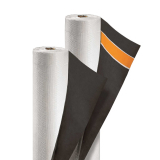 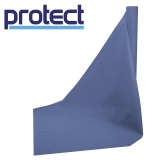 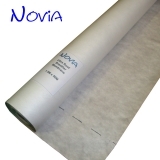 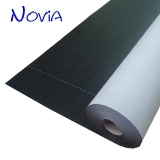 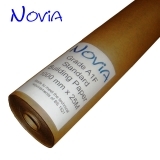 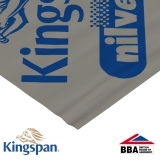 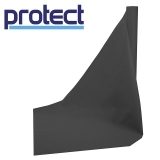 Choose from brands such as Tyvek, Kingspan and NOVIA, and don’t forget you can always give us a call on 01752692206 or use the live chat if you have any questions. 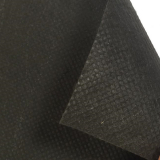 What are timber frame permeable breather membranes? 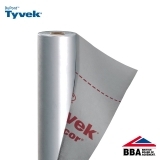 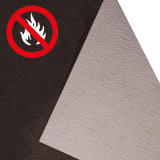 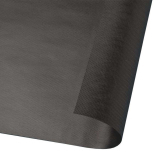 Timber frame breather membranes have been manufactured to be slightly thinner and less heavy duty than their breather membrane counterparts. 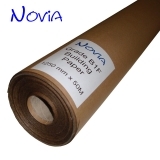 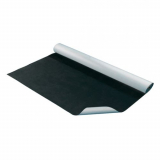 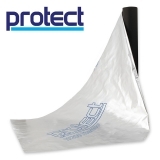 This allows them to be installed vertically, making them perfect for use in timber frame construction. 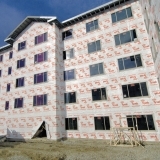 Timber frame buildings need protection from external weather conditions, and also against internal moisture conditions. 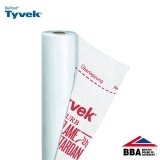 Timber frame permeable membranes such as Tyvek Housewrap protect the fabric of the building from rainwater penetration during construction, before external cladding is completed. 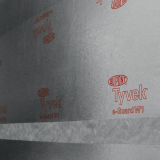 Not only does timber frame permeable membrane protect the structure during construction, but also creates an airtight seal on the walls, which helps prevent heat loss. 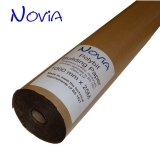 Timber frame permeable membranes can also be vapour permeable. 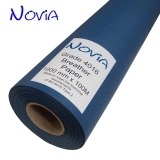 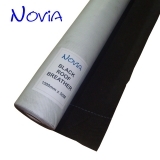 Vapour permeable membranes allow moisture to pass through the layer whilst still being waterproof, which will reduce condensation levels within the building, and reduce the risk of rot in timber frames and insulation which can lead to serious structural problems.